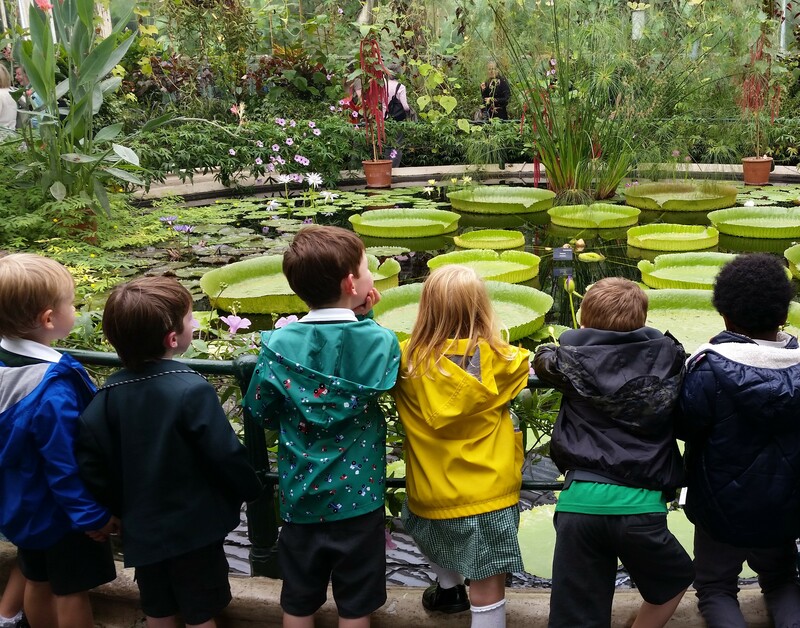 A very warm welcome to Deer Park School – a brand new primary free school which has opened in Richmond Upon Thames for children aged 4 to 11 years old. 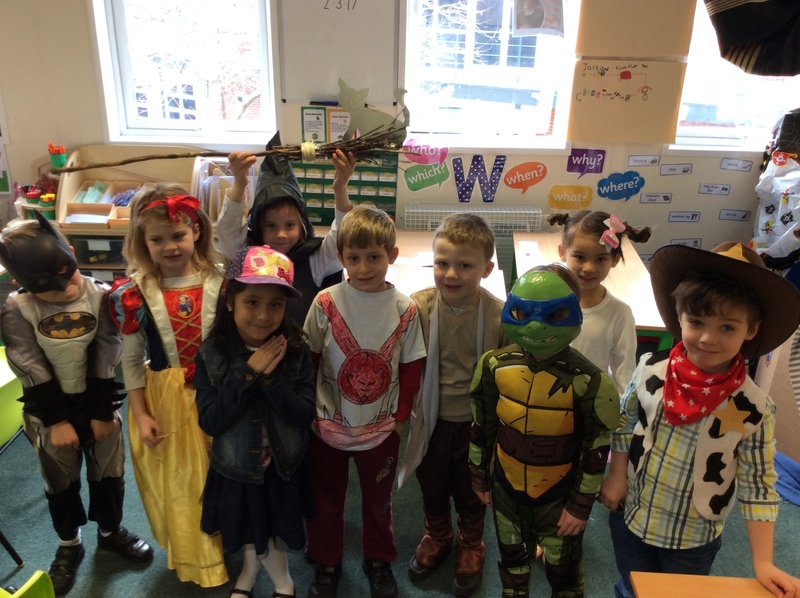 The school takes great pride in its happy and warm environment, where each and every pupil is valued and supported. 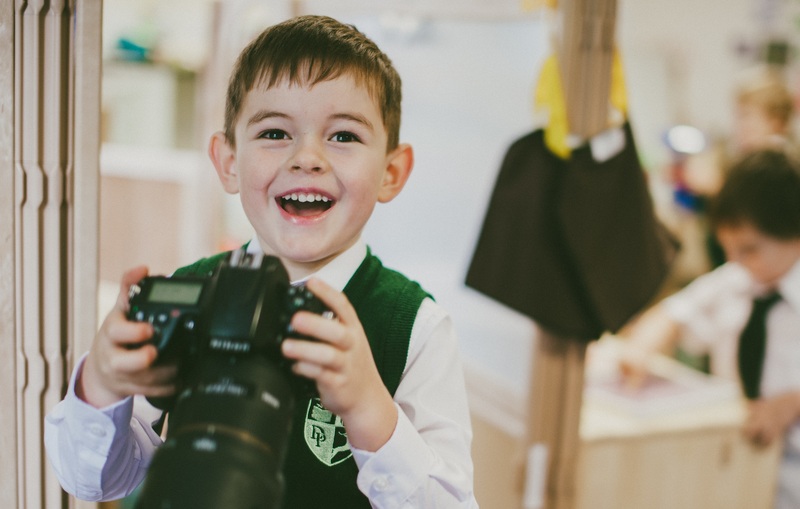 Pupils at Deer Park School are nurtured and guided through life; we aim to stimulate and inspire each child, develop their interests and equip them with lifelong learning skills. The school opened with one class of 30 children in September 2015 – this will eventually increase to an intake of 60 children once we move into our permanent site. We will then admit up to 60 children each year to the Reception year and when full, the school will have 420 pupils on roll. The admissions point for the school will also be taken from Ryde House, our permanent location, for all parents applying from September 2018 onwards. I am always delighted to talk to prospective parents and answer any questions you may have. Please click here to find more information on in year admissions. Deer Park School is expected to move to its permanent location in the academic year 2019/20. The school is currently situated at our temporary site at the rear of Richmond Adult Community College, Parkshot, Richmond, TW9 2RE (the school’s access is via Old Deer Park Car Park).